We offer a 30 day free trial unit for businesses and companies to test our products before purchase. Please contact us for more details. If you are a local customer in Southern California, we welcome you to come to our showroom and see the quality of our products before you buy. We offer a 30 day inspection period. 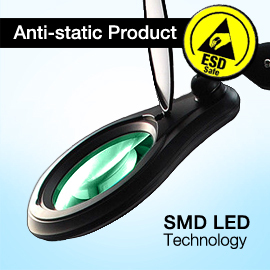 This is a risk free, money back guarantee on all of our products. If we have the item you require in stock, we process and ship your order on the same day (for orders placed before 3pm). We ship our products from our warehouses in Southern California, USA. For repeated customers, schools, and government organizations, we can work with you on payment terms. 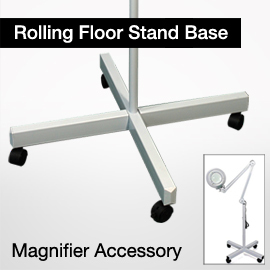 If you plan to buy in bulk, or submit large purchase orders, we can work with you to offer you the best pricing. We accept Credit Card, company checks, Paypal, and bank wire transfer as methods of payment. 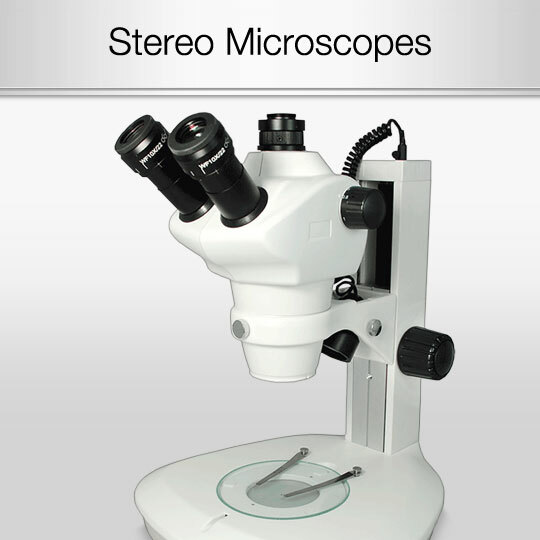 We can build custom microscopes, microscope parts, and accessories. 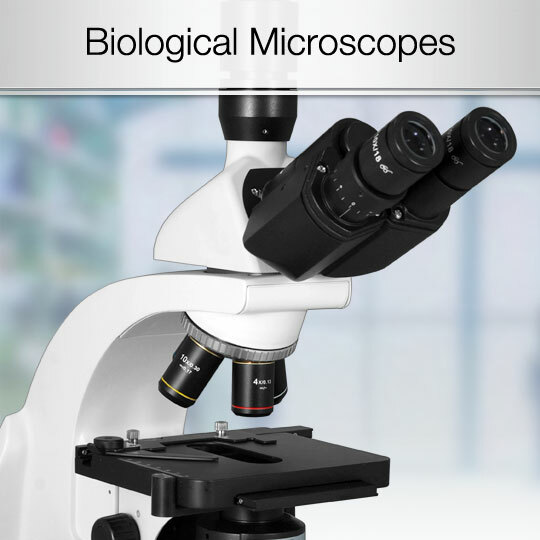 Learn about our custom microscope solutions here. We have our own engineers and technicians, top in the industry, to answer any questions you may have about our products.